With Black Panther coming out soon and with Avengers: Infinity War being a movie i can’t wait to see, i keep on forgetting that the Ant-Man sequel film is coming out this year. I did enjoy the first Ant-Man. It wasn’t my personal favorite MCU, but it was an interesting superhero installment that had its positives flights of fancy that i did like. Now, as for this new film, this first trailer shows off brand-new footage to get excited about. 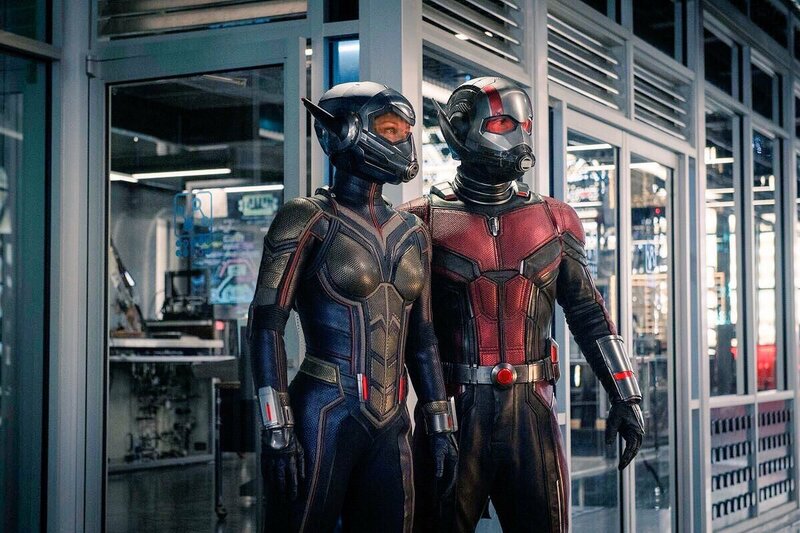 While it’s hard to piece together what’s going to happen (judging from this trailer), Ant-Man and the Wasp looks to be promising. I totally agree with you on the first Ant-Man. Not the best of the MCU, but really enjoyable. I’m definitely looking forward to this one! Exactly. I like it the first film as it didn’t get bogged down by the overarching narrative in the MCU (i.e Thanos and the infinity stones). So, it would be interesting to see where this sequel film will go. I wasn’t a huge fan of the first Ant-Man but this trailer looks promising. Anxious to give it a whirl. Same here. I have to agree with you. The first was just okay, but it will be interesting to see where this sequel will go and how it will be received by the general public.